I received the most exciting comment on my blog today–the gift chocolates have been received, AND the recipient has already made a gorgeous universe quilt using my pattern as an element… well, eight elements! This gorgeous quilt was created in response to Project Quilting’s week four theme of “Across the Universe”. I think this quilt is a perfect depiction of that theme! 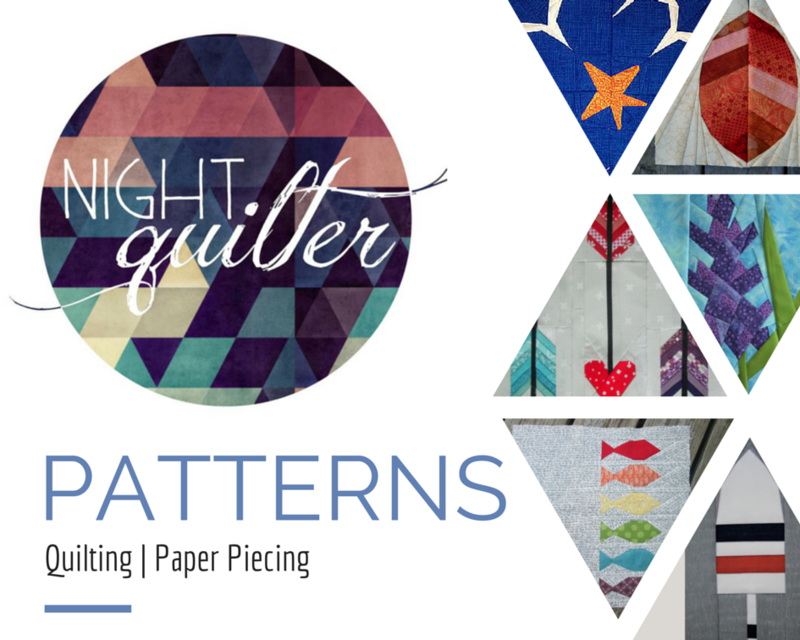 You can visit the Quilted Delights blog to read more about Leah’s thought process and gradual creation of this quilt. I really enjoyed reading about how she combined various patterns and elements to create this well-balanced quilt. Look at how cute that star looks next to the Tardis in flight! I’m so thrilled that my pattern is out there in the world… er, universe… and that it was used to create such an awesome quilt! Just beautiful… as much as I like patchwork, these are the quilts that I’m really drawn to. Great job!